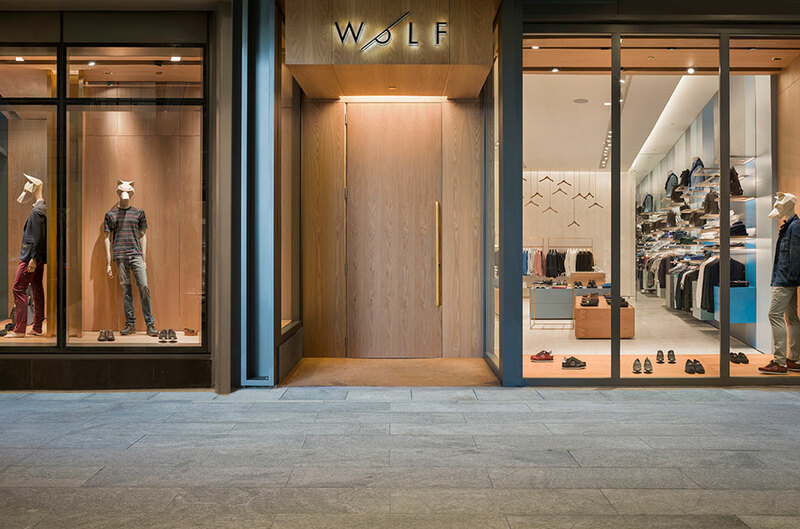 Wolf - Miami — Addicted To Retail, Inc.
Addicted To Retail (ATR) presents: Wolf, Miami. 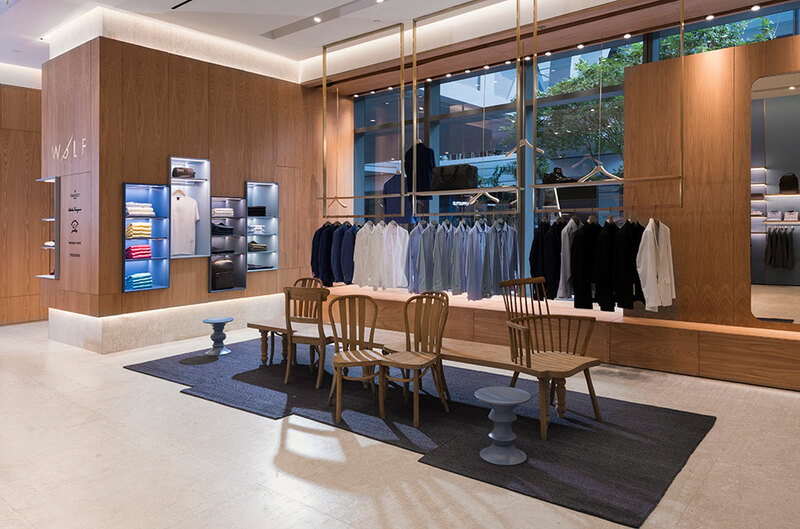 Located in Miami’s high-end Brickell neighborhood, Atelier De Yavorsky designed the men’s boutique Wolf to be luxurious yet natural. 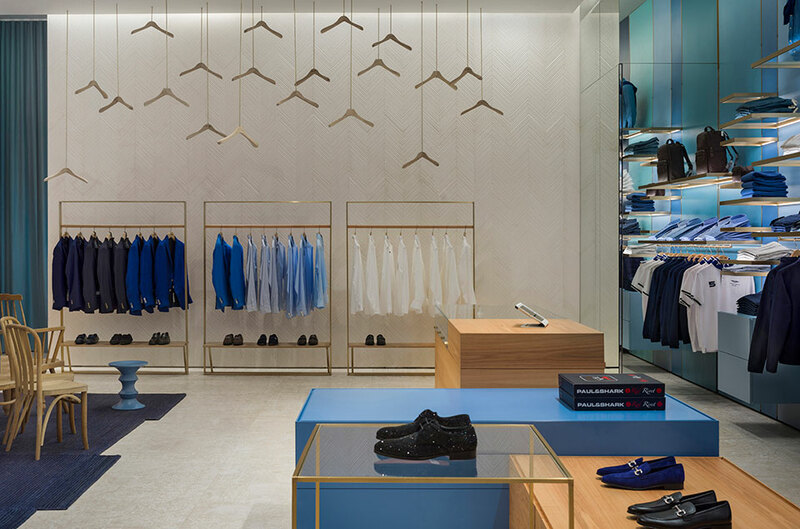 Taking inspiration from the animal it’s named after, creative director Guillermo de Yavorsky used key elements within the architecture to create a space that is precise, linear and masculine.